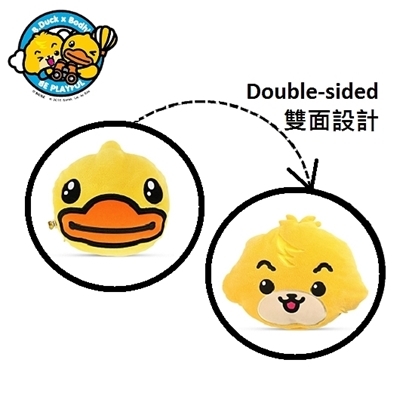 Be-loved and brand new cushion blanket with B.Duck and Bodhi! 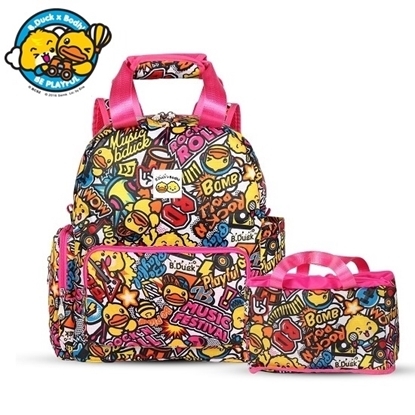 Be-loved and brand new small satchel with B.Duck and Bodhi! 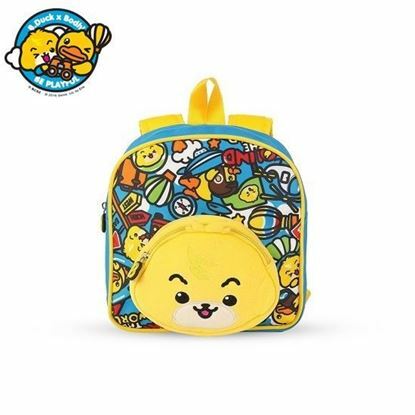 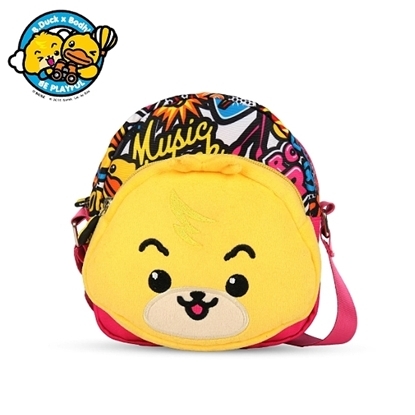 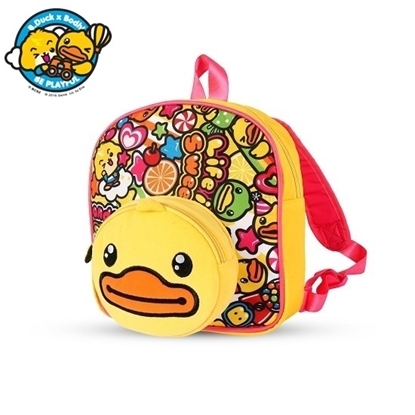 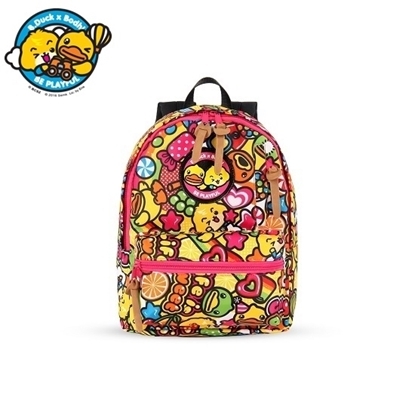 Be-loved and brand new backpack with B.Duck and Bodhi!